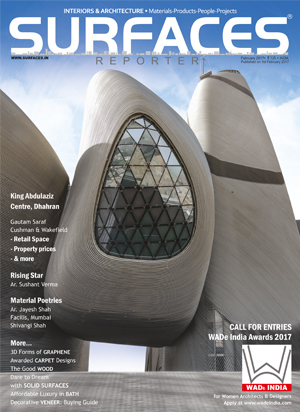 In the April issue, Surfaces Reporter brings across an interesting story “Dreams created with Stone”. 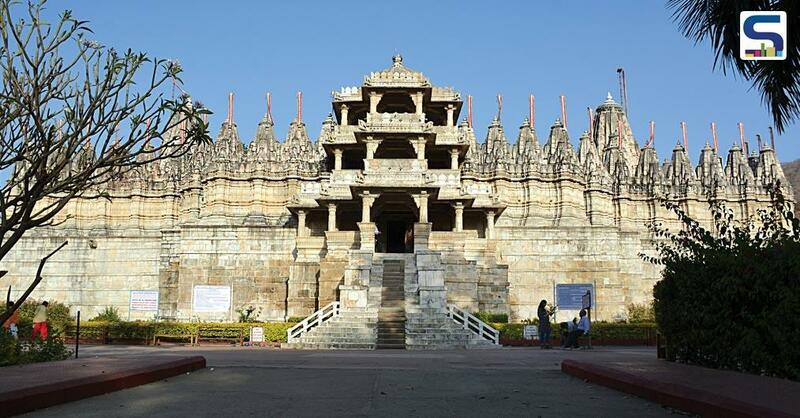 Read on and unravel the endless wonders of Stone as a building material. The issue featured the “Ten Tantalising Tile Trends” that will sweep the tile industry in 2017. 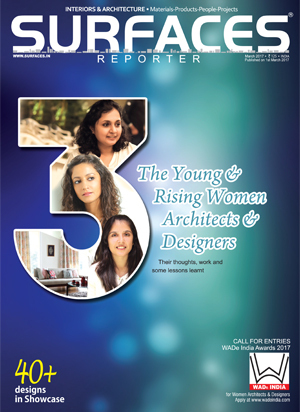 Also packed with well-researched stories on “Revolutionary Bathroom Trends in 2017” and “Future of Flooring 2017-2018” in the issue! In “Office-Office”, we featured some exclusive projects like Ar. 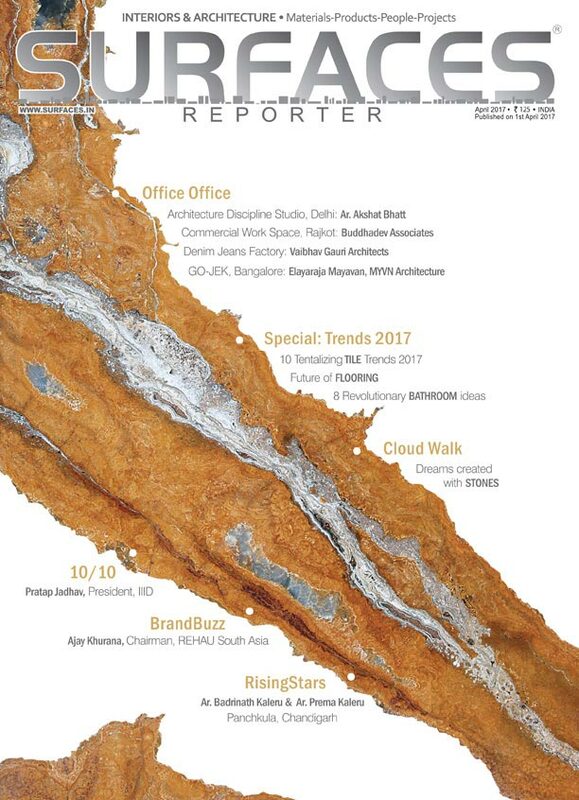 Akshat Bhatt’s Architecture Discipline Studio, Denim Factory office by Facilis Mumbai, A Logistics office at Bangalore, and more. 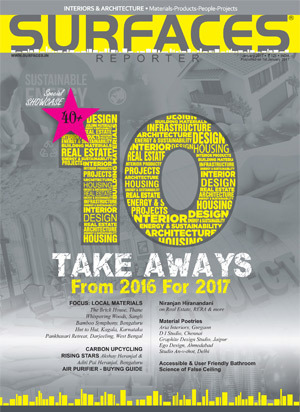 In the ’10-on-10’ section, Pratap Jadhav, President of IIID, shared some refreshing approach on Design Education in India, how IIID would contribute to the designers, life post his tenure as President in IIID, etc. 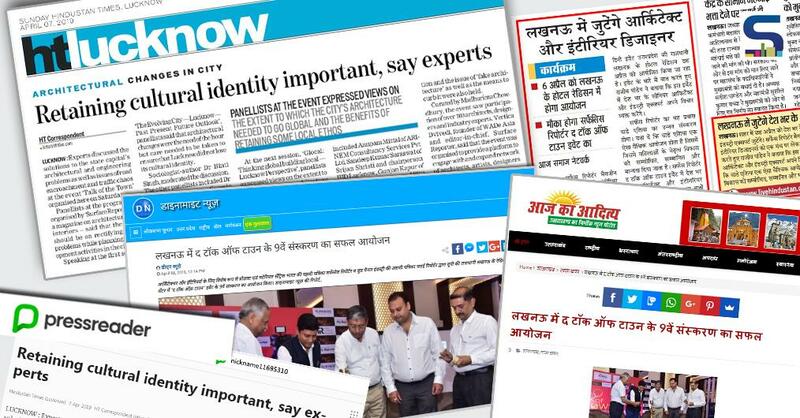 Don’t miss out our Brand Buzz, Ajay Khurana, Chairman, REHAU South Asia, where he shed light on the company’s brand positioning message “Advanced Living Solutions”, the wide array of product launches planned in 2017-18 and his vision for the future. And lastly check out our “Rising Stars” of the month, and know how Ar. Badrinath Kaleru and Ar. Prerna Kaleru of Ardete (Chandigarh) reached to where they are today.